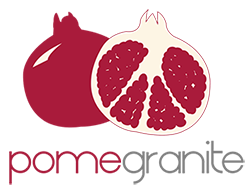 Pomegranite is all set for WordCamp 2016! Isn’t it funny how every industry has their annual big event where colleagues strut their stuff, hobnob with competitors and geek out at their sector’s hotshots over by the canapés? 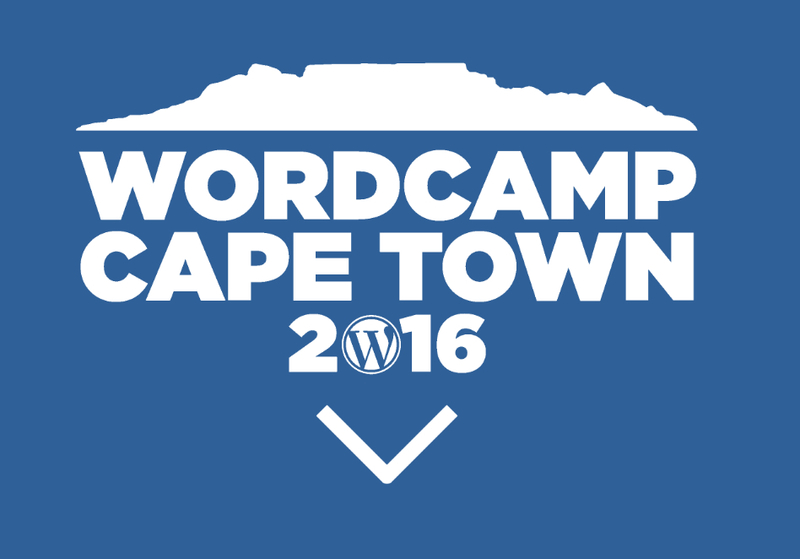 Advertising has the Loeries, Claire Dunphy has ClosetCon, and for WordPress developers, it’s WordCamp. 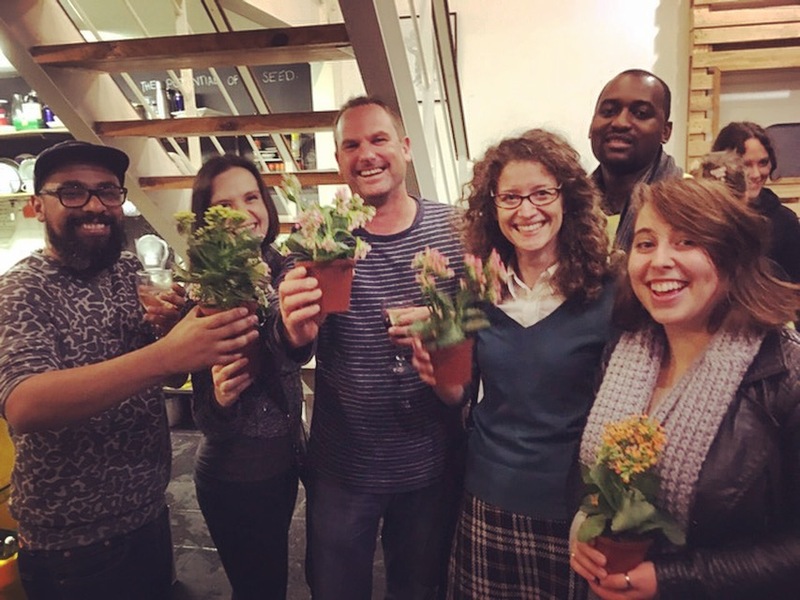 This week, the lovely Alex joined the Pomegranite team. 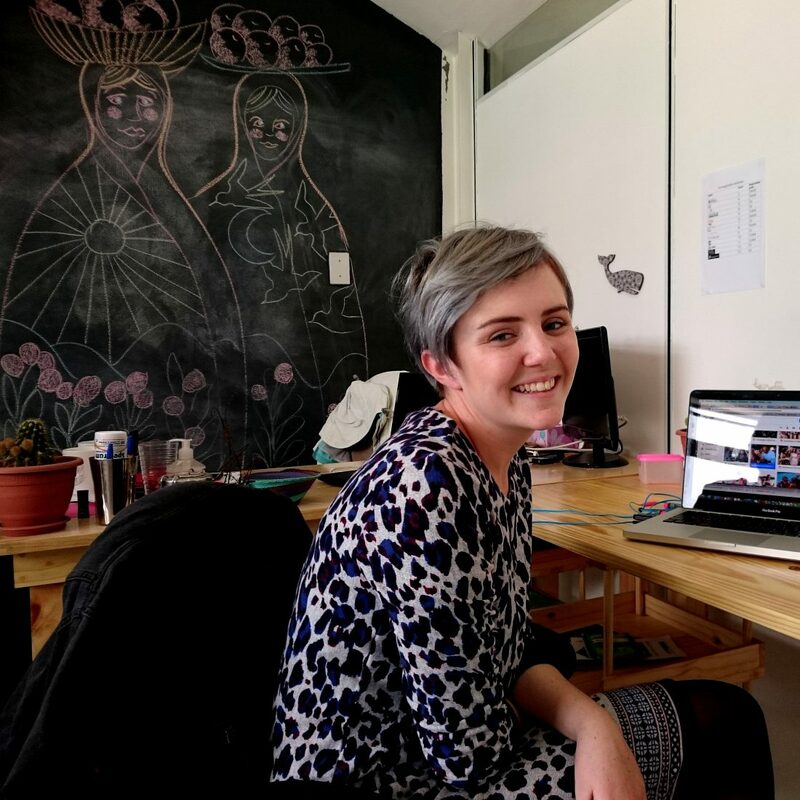 She is our new social media strategist and community manager with fantastic blue hair. At the beginning of the month, Pomegranite turned three, and last night we celebrated this milestone with some champagne, birthday cake, and a quiz (back by popular demand).